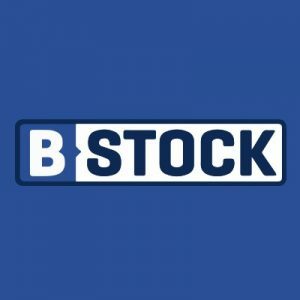 B-Stock, a Belmont, CA – based business-to-business marketplace for returned, excess, and other liquidation merchandise, received a $65m investment from Spectrum Equity, a growth equity firm. In conjunction with Spectrum’s investment, Pete Jensen and Adam Gassin of Spectrum Equity will join the B-Stock board of directors. 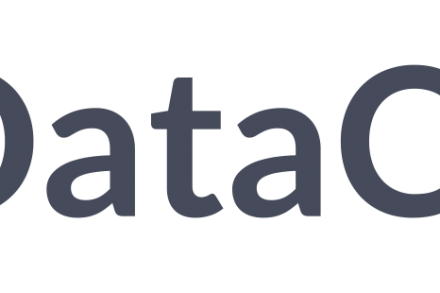 The company intends to use the funds to accelerate its business growth efforts. Led by CEO and co-founder Howard Rosenberg, B-Stock provides a technology-based marketplace platform which sets up an online auction dynamic where retailers and manufacturers can sell their returned, excess and other liquidation inventory directly to a global base of approved business buyers. excess items to its hundreds of thousands of business buyers located in 130 countries.